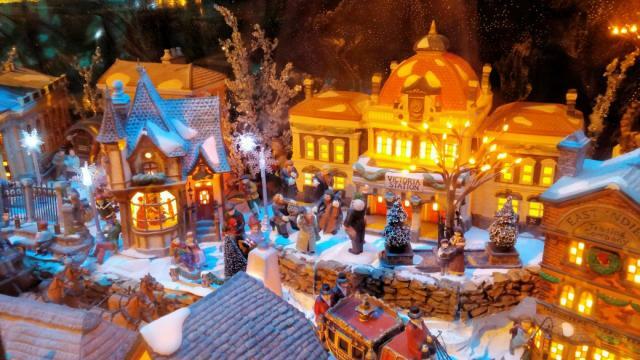 Travel Rants and Raves: 5 Special Holiday Experiences in the Western U.S.
5 Special Holiday Experiences in the Western U.S.
High Tea usually brings up images of cucumber sandwiches and ladyfingers. But in Portland, there is something new to experience on the tea scene. Noted Portland Chef Vitaly Paley and his staff add a Russian flare to tea that draws from Paley’s own Russian family heritage. 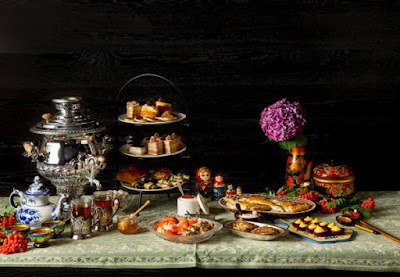 The new Russian Tea Experience at Headwaters at the Heathman brings you specially formulated Smith Teamaker teas and dishes from Paley’s mother’s and grandmother’s recipe boxes. Full Article on the Russian Tea at Headwaters. Santa Fe in Spanish means “holy faith,” and so it is fitting that Santa Fe, New Mexico is a true Christmas destination. Like other more well known Christmas destinations Santa Fe has all the magic, the lights and the joy of the season. However, the Christmas celebrations in Santa Fe are also deeply rooted in faith, history and culture. 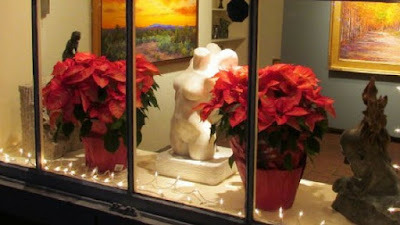 What you will experience in Santa Fe at Christmas is beautiful, authentic and spiritual. 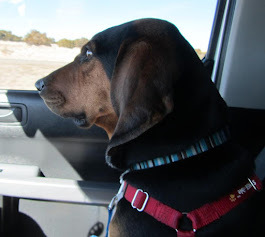 Here are some tips on how to enjoy a southwest Christmas in Santa Fe. Full Article on Christmas Eve on Canyon Road. Rainstorms or not, Portland, Oregon is filled with holiday spirit. Since the Pacific Northwest is known for having some damp, grey weather this time of year, the sparkle of lights and decorations is more than welcome. Here are some great places to enjoy holiday events and decorations and 5 of my favorite wow spots to experience Christmas in Portland. Full Article on Portland Holiday Experiences. Looking for a unique Pacific Northwest holiday celebration? 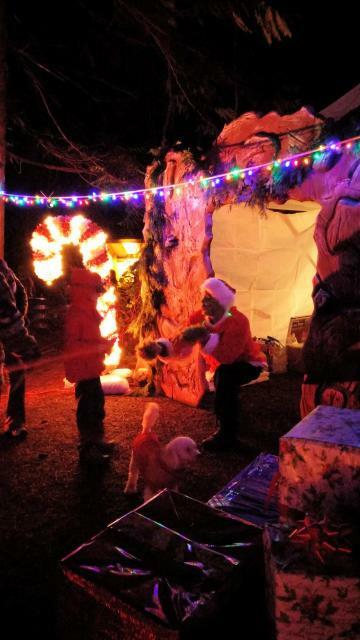 At Winter Wonderland Walk in Anacortes, guests follow a lighted path to decorated campsites at Washington Park where festivities include caroling, s'mores, roasted chestnuts, campfires and the Grinch and Santa. 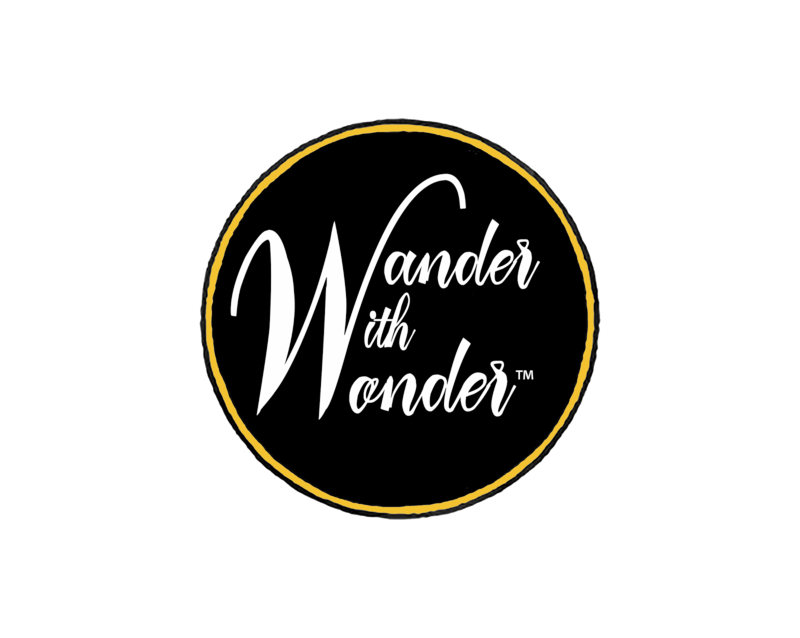 Full article on Winter Wonderland Walk. 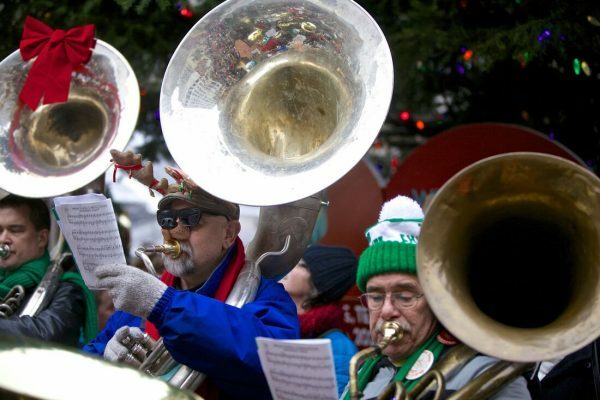 The Skagit Valley has more than eagles and snow geese in winter, it also has charming small town holiday celebrations in Anacortes, La Conner and Mount Vernon. 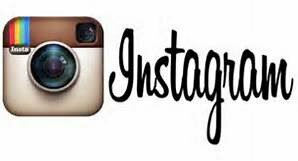 Festivities include a town crier, a prawn pot tree, sugar cookies, pixie dust, and a parade that includes lighted floats and marching bands. Full article on the holidays in the Skagit Valley.